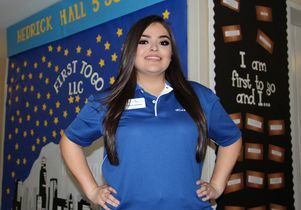 Violet Salazar is working with others to help plan programs and activities that celebrate the success of first-generation Bruins. 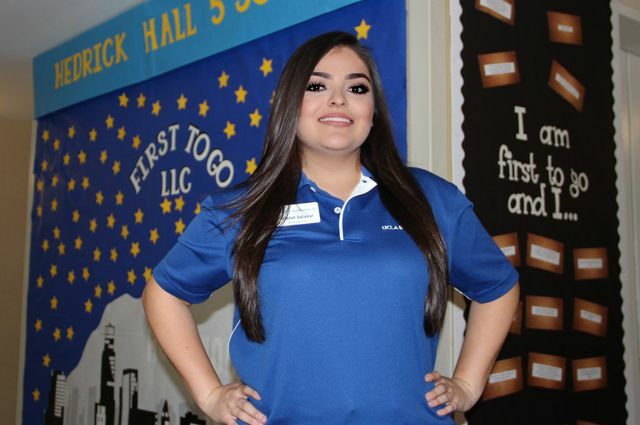 As she put the final touches on her new room in Hedrick Hall, Violet Salazar feels a sense of optimism and pride for a successful academic year. Optimism because the fourth-year human biology and society major and aspiring doctor will be surrounded by a community of students, who, like her, are the first in their families to attend a four-year college in the United States, and pride because this community was developed as a result of her advocacy. On Sept. 22, Salazar will be joined on her floor by roughly 90 first-generation college students in the First to Go living learning community. First to Go is one of a dozen living learning communities at UCLA, designed to bring together undergraduate students with similar interests to immerse themselves in a subject they are passionate about, and one of two that will open for the first time this fall. As a first-generation student, Salazar recalls that the days and weeks leading up to the start of her first year of college, as well as her first months on campus, were filled with a lot of loneliness and uncertainty. She recommends that first-generation students make use of the people and services around them to assist with their transition to college, and not be worried about asking for help. Campus resources include: the First To Go program, which encourages campus involvement and promotes student retention and success; college academic counseling and mentors; and the support of a variety of campus partners. All of these services, resources and programming available to and designed for the living learning community will be open to all UCLA first-generation undergraduates, regardless of where they live, she said. At UCLA, first-generation students make up nearly one-third of the total undergraduate population. In addition, more than 100 UCLA professors identify as being former first-generation college students and will be working to raise the profile of the first-gen college experience and sharing their personal stories. 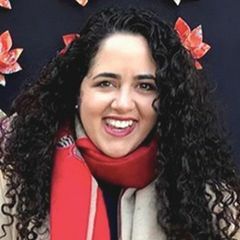 Morales, a first-generation student who graduated from the University of North Carolina at Chapel Hill, and Salazar will work together to plan programs and activities and celebrate the success of these Bruins, including those to be held during First-Generation College Student Awareness Week. 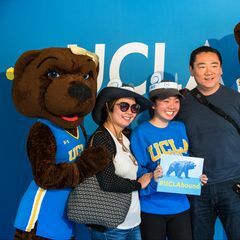 In addition, when Salazar graduates in June she will have the opportunity to join the First-Gen Alumni Network, an affinity group created by UCLA Alumni Affairs to connect UCLA’s first-generation grads, plan events and provide networking opportunities. The group already has more than 3,000 members. These campus activities dovetail with a larger effort by the University of California to encourage academic success among students who are the first in their families to attend college. A new website was launched in August, along with the UC first-generation student success report.